“Sailing is a thrilling sport and racing them uniquely blends teamwork, athleticism and natural beauty. 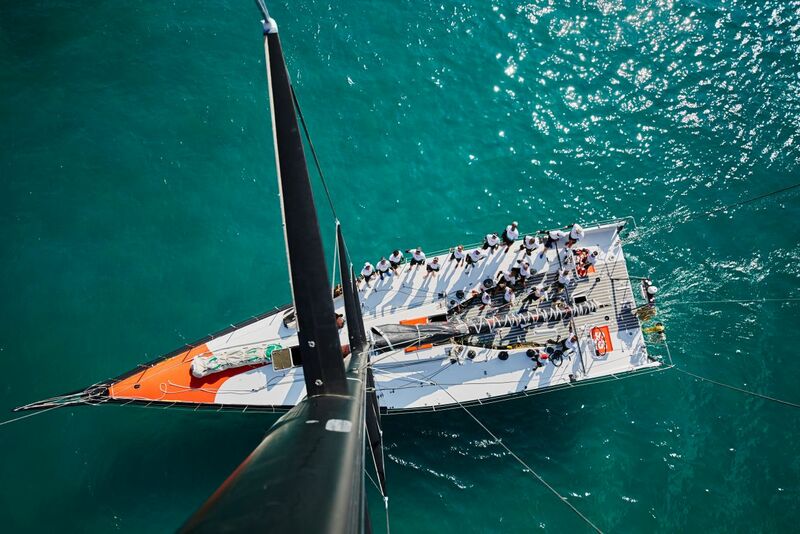 We are here to offer access to the world’s great regattas,” says Tony Rey, founder of Cloud 10 Racing, a company dedicated to getting you in the right race on the right boat with the best crew. Not to mention, the right villa, the most enjoyable restaurants and the best parties.